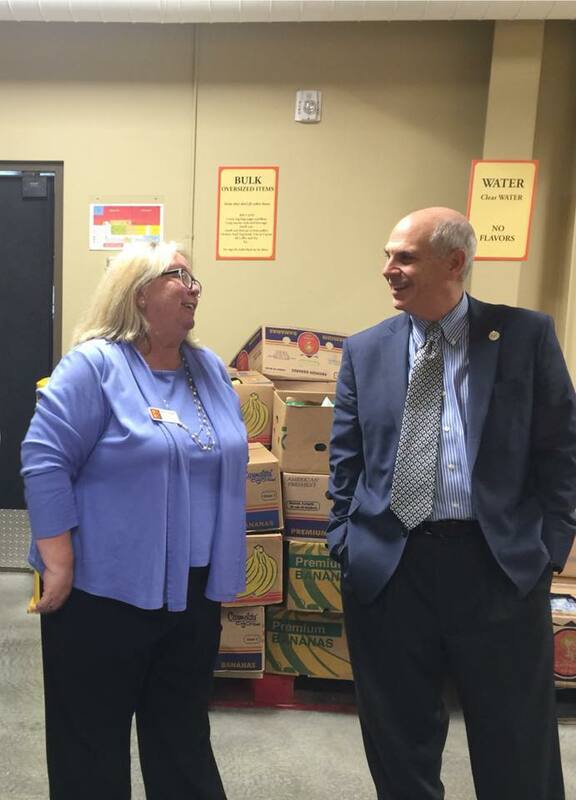 The Food Depot recently hosted the new mayor of Santa Fe, who took a tour of the food bank's facilities. "A special thank you to City of Santa Fe Mayor Alan M. Webber for taking a tour and learning more about The Food Depot’s work in Northern New Mexico," said Food Depot Director Sherry Hooper. We are so grateful to have the City’s support!